Gently warm the AOk juice in a saucepan, with slices of Clementine and a cinnamon stick, but do not allow it to reach boiling point. Serve in a tall glass with a slice of Clementine on the side for decoration. Mix all of the ingredients together in a jug and add ice cubes if desired. 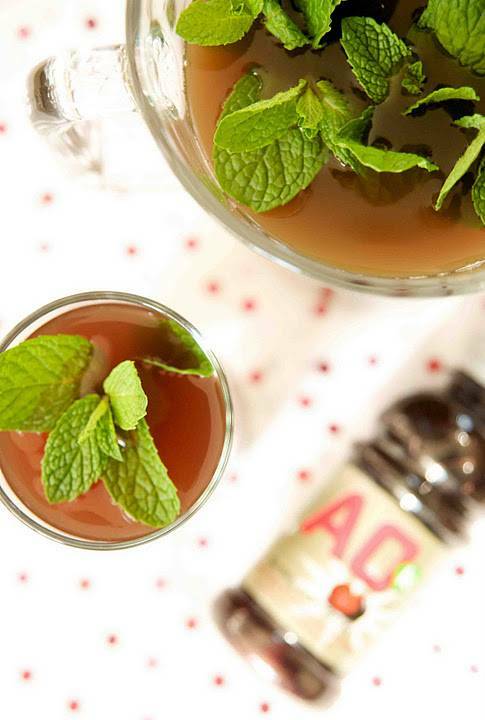 Put the Amaretto, AOk juice, cranberries and ice cubes into a jug and stir well. Serve immediately. Pour 50ml of AOk into a Champagne glass. "Creative Mondays Blog Hop Week 2 : Banoffee Pie …." hmm..never even considered hese drinks! Thank..I love learning something new!